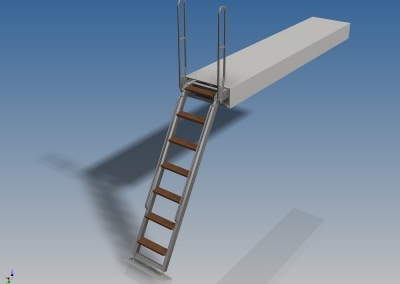 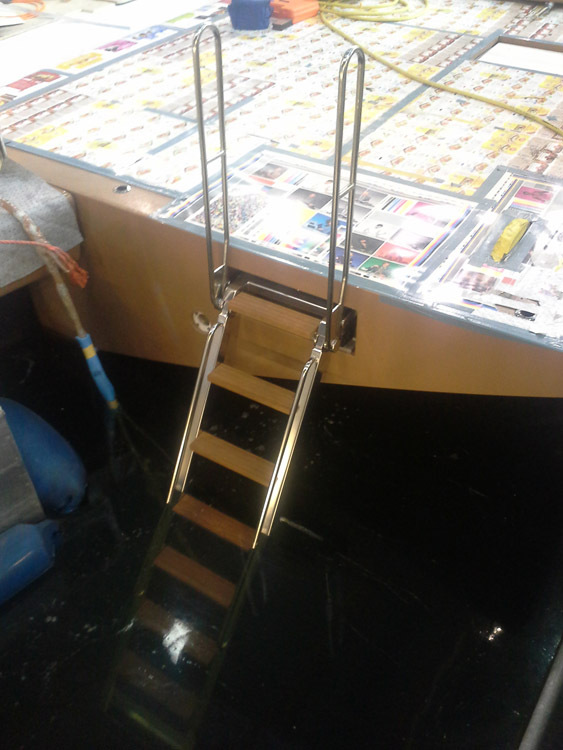 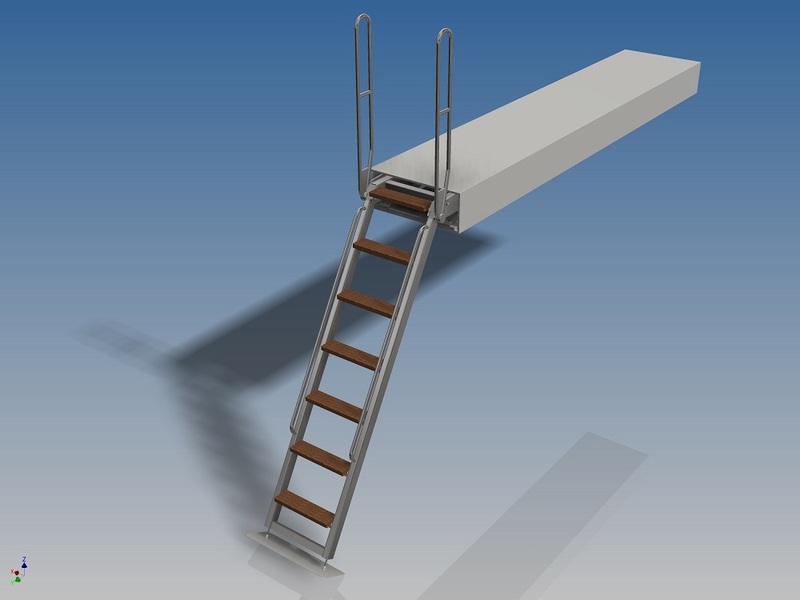 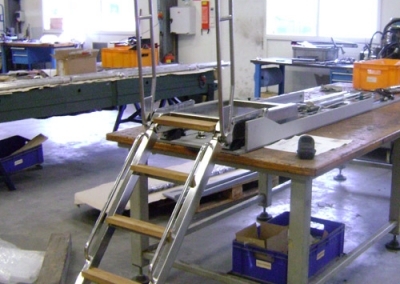 Hydromar supplies the SEASWIM ladders SSW size 1 with fixed steps in many variations. 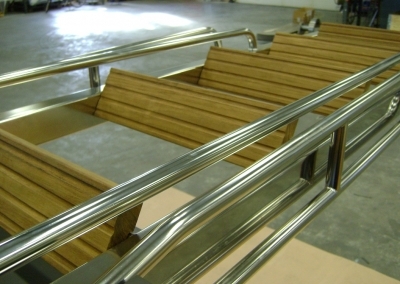 The design can be customized within certain limits. 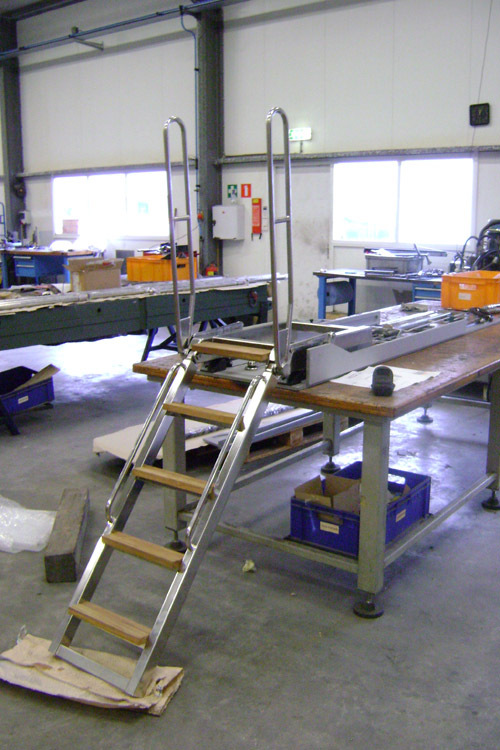 Be aware that the specifications can be tailored within our standardized solutions. 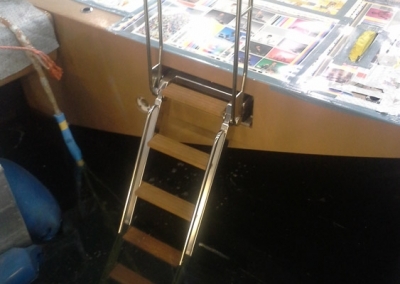 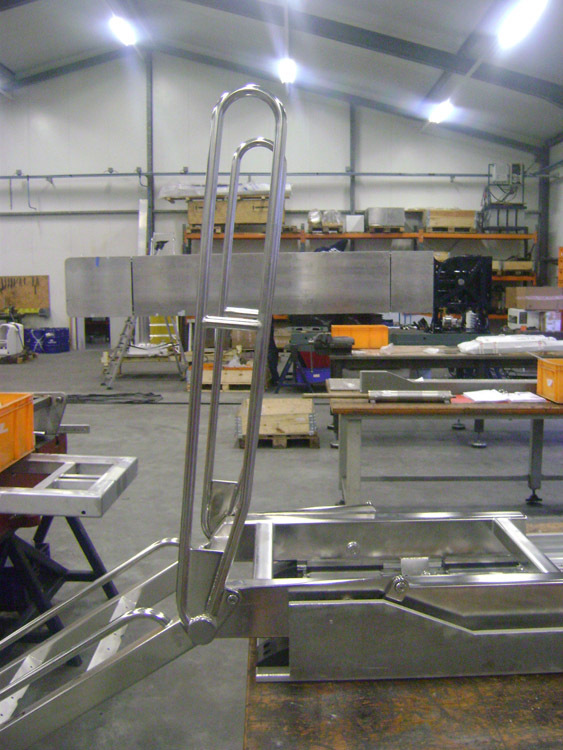 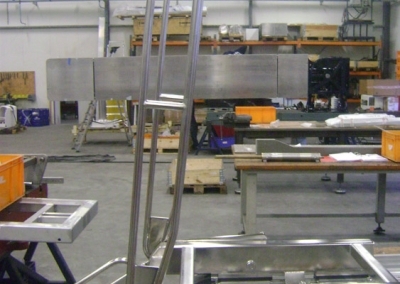 In consultation with Hydromar you are able to find the swim ladder solution for your superyacht.